Bishop’s University’s Alumni and Advancement Office fosters genuine, long-term partnerships with students, alumni, the local community and University stakeholders. In collaboration with these partners, it works to strengthen BU’s reputation and to maintain its position as a leader in the field of undergraduate education. Gifts to Bishop’s change students’ lives each and every day on campus. Learn more about giving to Bishop’s. Consider supporting an area of the University that means the most to you. Give Now! The Bishop’s University Alumni Association is made up of over 20,100 proud purple enthusiasts. Our team of volunteers, the Alumni Executive Committee, work throughout the year to plan events and networking opportunities to connect Gaiters worldwide. Learn all about your Alumni Association. Parents of current and former Bishop’s students are an important facet of our purple community. Are you a parent of a proud Gaiter? Visit our parents’ resource page. As a Bishop’s alumnus, you qualify for special promotions from our affinity partners. See the full list of partners and their offers. 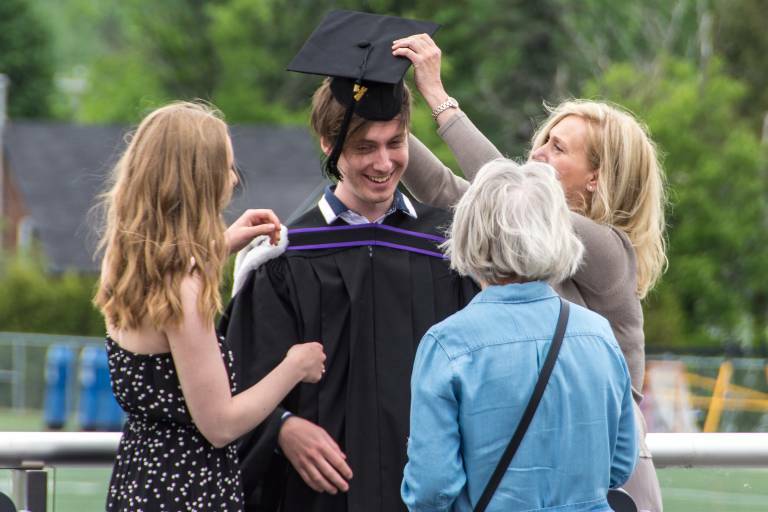 From Homecoming to Convocation to JUMP Mentorship events and more, there are many opportunities to connect with your fellow Gaiters throughout the year and in your local community. Visit our events & reunions page to see a full list of upcoming events. 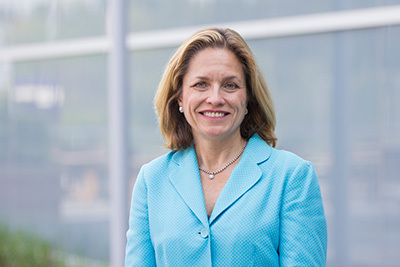 Hello, I am Jacquie Scott ’90 Associate Vice-Principal, Advancement. If you need to reach any of our team members in Development or Alumni Relations, you can find their contact information on our Development & Alumni Relations Directory. See the Spring 2018 edition of the Bishop’s Magazine. 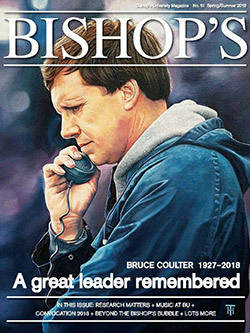 See past editions of the Bishop’s Magazine.